Not only star heroes, but also upcoming actors try to make hay when the sun shines. They apart from starring in films, expand their horizons by doing special songs, attending mall openings and participating in fashion shows. They also endorse various top brands the moment top companies approach them without any second thoughts. 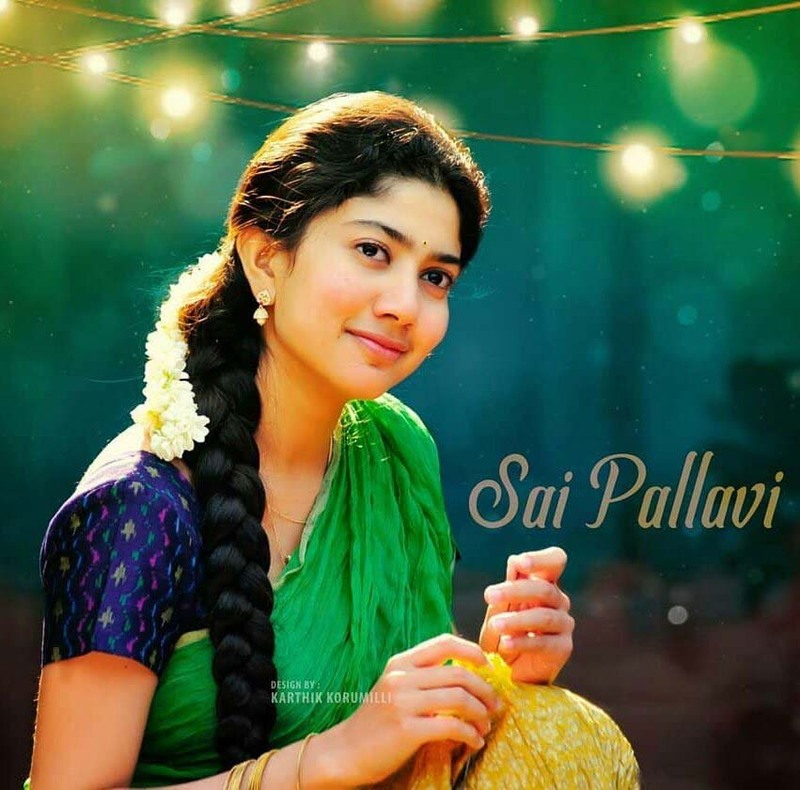 However, much to the surprise of all, the most happening beauty Sai Pallavi, who is known for her killer expressions, has rejected an offer from a top MNC to endorse their no 1 product. Though the management offered her a whopping Rs 2 crs deal to endorse their top cosmetic product, Sai Pallavi rejected it outright. She reasoned out saying, ‘I do not use any cosmetic products for my looks. So I cannot endorse such brands and mislead people’. Her stance came as a surprise as many celebrities endorse products which they do not use in real life. Sai Pallavi who made a sensational entry in Tollywood with Fidaa is currently romancing Suya in NGK and Rana in Virataparwam.